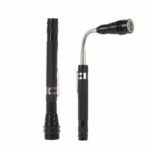 Find and pick up small metal items from hard to reach place with this Telescopic LED Pen Light. 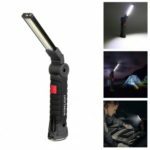 It extends from 17.1cm to 57cm, and the flexible shaft easily reaches cramped and confined spaces for ultimate convenience. 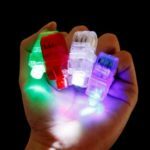 This Flashlight is equipped with three LED lights for super bright exposure. 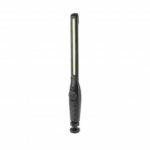 This Pen Light measures an extended length of 14 inches, with a folded length of 6.75 inches. 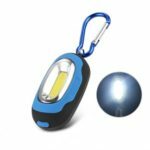 360 degree illumination provides light where most flashlights can not go. Pick up washers, screws or nuts in narrow places via the magnetic end. Perfect for clipping onto shirt pocket or belts to carry with you. Requires 4 x LR44 battery (included). Versatile and perfect for camping, boating, fishing, and roadside emergencies.